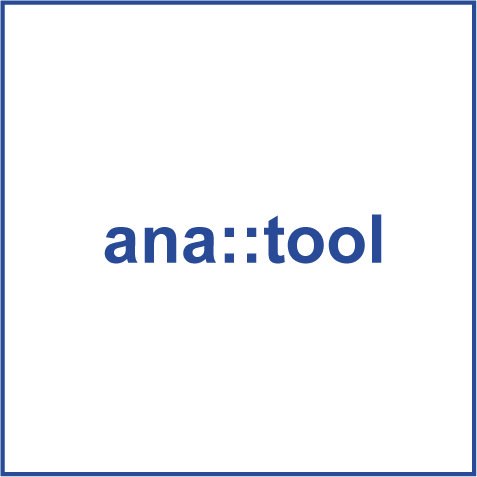 ana::tool turns your monitoring station into an Event Detection System! ana::tool identifies unknown and unusual conditions and enables operators to react timely to faults in the monitored system, determines normality of these data and triggers an alarm when a significant deviation from normality is detected. ana::tool evaluates measurement data that have been cleaned by the validation module. It identifies unknown and unusual conditions and enables operators to react timely to faults in the monitored system, determines normality of these data and triggers an alarm when a significant deviation from normality is detected. 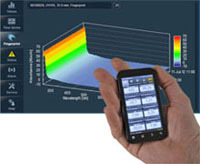 It combines Static Alarms, Dynamic Alarms, Pattern Recognition and Spectral Alarms. Once an alarm is detected, the user has to provide feedback, so the system can learn what alarms are real and which ones represented normal changes in water quality. This will increase system performance over time. Gradual composition changes (e.g. seasonal variations) are accounted for by automatic training on a moving time window.